In the second of a two-part finale to 2018, Mr. Loadlink remains confident that we could be at the dawn of an exciting new era. 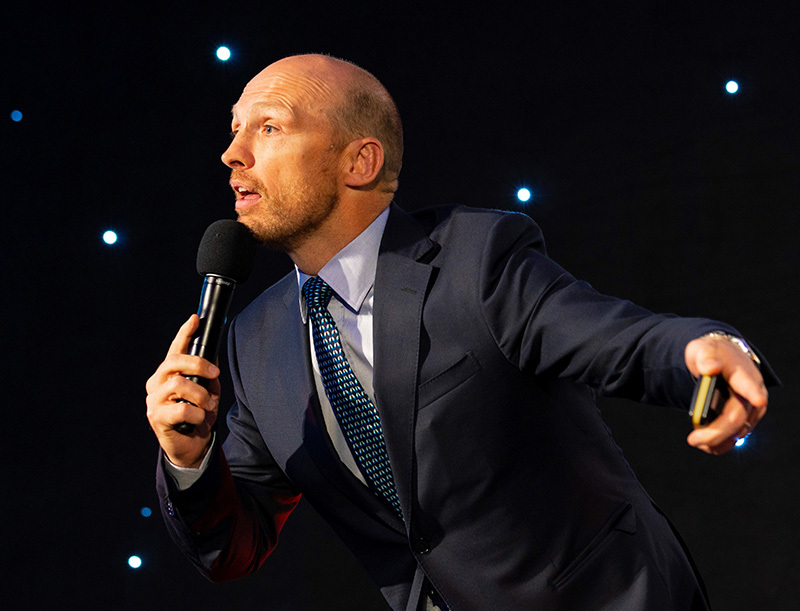 It was a privilege to listen to celebrity guest speaker Matt Dawson, a retired England rugby union player and now a familiar face on UK television, who hosted the gala evening. His presence also gave the occasion gravitas—and we should be raising up our sector. There’s a point to my gushing praise of the night, far beyond a bit of trumpet blowing, in that even our mere association with the event enhanced our reputation as a business. Being shortlisted beefed us up some more, and claiming a piece of silverware was the icing on the cake. Not all awards do that, as I’ll explain. 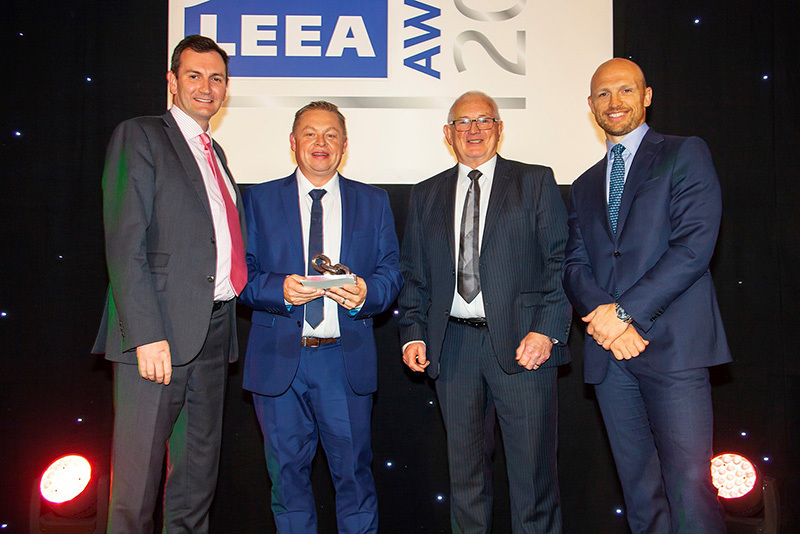 Matt Dawson’s appearance raised the profile of the LEEA Awards evening. 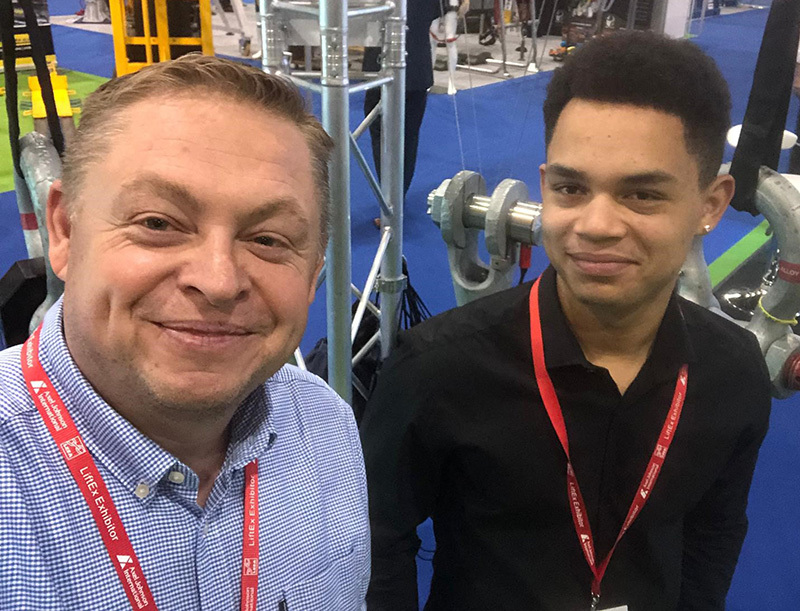 To some extent that cake was baked a few weeks earlier when our Bluetooth-enabled Radiolink plus load cell and accompanying HHP app were named Lifting Product of the Year at the largest Speedy Expo ever, which took place at the Exhibition Centre Liverpool as November dawned. And it’s in the high profile of both that event and the LEEA extravaganza sits a key point. Business awards are aplenty, but not all of them carry the same weight. Where they control their own entries, I encourage companies to only enter awards when involvement alone inflates a reputation. I don’t want to get sidetracked by our methodology behind the entry process of awards but needless to say a meaningful application will go further with judges than something lightweight. Phil Roch, marketing executive, did a fantastic job with our recent submissions and we owe much of our success to him. Cutting and pasting from the ‘awards entry’ document on file isn’t a viable shortcut. Someone once told me, entering awards is like writing an exam paper; constantly refer back to the question or criteria—and that stuck with me. It doesn’t guarantee success, at least not when the award is authentic, but it certainly helps separate the wheat from the chaff. Here I am with (left to right) Dr. Ross Moloney, CEO at LEEA; Doug Price, technical manager at Rigging Services; and Matt Dawson upon collection of silverware at the LEEA Awards evening. Recognition from Speedy for our Bluetooth capability was fitting given that uptake of that technology in particular will be a standout memory of 2018 for me. Just as it was apparent that younger people and women are more prevalent throughout our sector now, the industry is also becoming more technologically minded and ambitious. It remains a traditional marketplace—the pyramids were assembled using many lifting and rigging techniques we still employ today—but our supply chain is definitely more receptive to state-of-the-art products versus the time when, say, LiftEx was inaugurated 14 or so years ago. Given the extent of the tradition that many hold so dear, I doff my cap to the market for taking such bold steps. I hope that doesn’t sound patronising. It’s proof that even the most old school of industries can embrace technology and find a happy medium. The benefits of load cells that use wireless technology for exchanging data over short distances to communicate with up to eight devices, carrying the information up to 100m (328 ft.) away, are undeniable. Yet, uptake of such solutions is rarely immediate, particularly in long established spaces. Some said I was a bit ‘bah humbug’ in conclusion of my previous blog but now with the season of goodwill closer in our sights, I’ll happily take an opportunity to wish everyone who celebrates it a Merry Christmas and Happy New Year! Big plans for 2019 are already afoot here at SP. Thank you for reading Part Two. You can revisit the first installment below. My favourite photo from LiftEx 2018. There’s a good reason why successful people read a lot, says Mr. Loadlink. “I once heard someone say that if Thomas Edison had gone to business school we would all be reading by larger candles,” writes Mark McCormack in the preface to his book titled, ‘What They Don’t Teach You At Harvard Business School’. And, having initially been encouraged to do so by Action Coach’s Gary Mullins, that’s really why I devour as many business-themed books as my schedule allows. In fact, I clear space in my diary to read them. There are many gaps or spaces in everyone’s knowledge and reading is a great way to fill the voids. Getting an author’s perspectives on the challenges one is facing or might have to confront in future offers an insight into the mind of someone who has in most cases found a way to navigate a pathway to success. It’s education of a different kind. The best business books are about thinking outside the box, which is at odds with the education much of us endured at school. 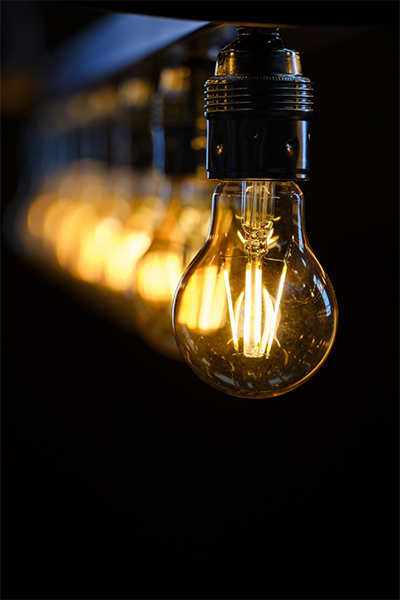 Take McCormack’s point about business school: if Edison, the inventor of electric power generation, had followed the protocols and norms outlined in courseware, his light might have been dimmed. I’d never sneer at education per se—without it we wouldn’t be able to read—but a really wise person complements it with a full bookshelf. The ‘E’, by the way, stands for ‘entrepreneur’. The tagline of the book, ‘Why most small businesses don’t work and what to do about it’, addresses the grim reality that many light bulb moments, dreams, and ideas come to nothing. Perhaps there should be warning stickers on business degrees and courses that states as much. Even most successful entrepreneurs have a catalogue of failures behind them and many readily point to the 50 bad ideas that preceded the one good one for which they are known. As Gerber writes in Chapter One: “Picture the typical entrepreneur and Herculean pictures come to mind: a man or woman standing alone, wind-blown against the elements, bravely defying insurmountable odds, climbing sheer faces of treacherous rock—all to realize the dream of creating a business of one’s own.” But, he continues, “…while there are such people, my experience tells me they are rare.” As Gerber says, most entrepreneurs are such only for a short period of time. 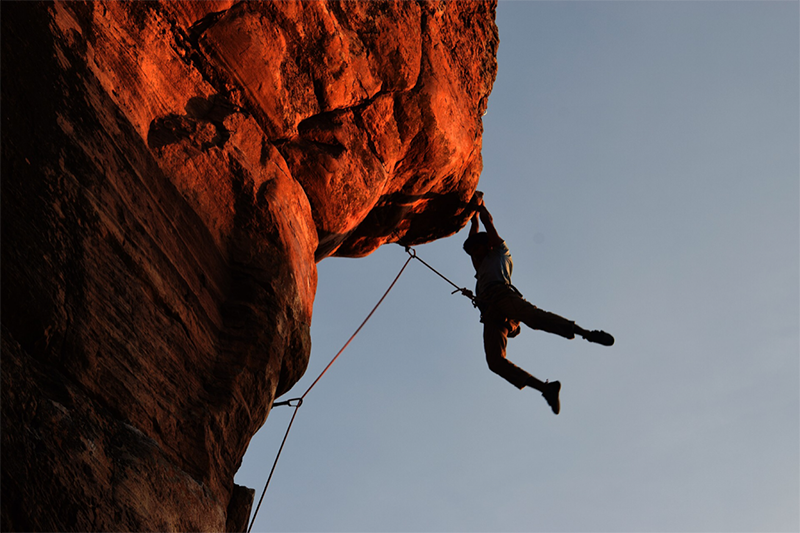 Then they cling to the rock face, not scale it. Gerber also looks at the beauty of an org chart, whereby the roles required one day to run a fully-fledged business are mapped out on its first day. If 47 positions are required, it’s a case of beginning with the start-up team then ticking them off as personnel are added until every spot is filled. This book is also underscored by an overarching theme: ‘What you must do to increase the value of your growing firm’. Having studied the life of oil industry business magnate John Rockefeller, the author identified three habits and decisions. The first habit is priorities, or key rules that the company and its employees adhere to. The second habit is data, or information about the relevant marketplace. The third habit is rhythm—the regular meetings and checkpoints that make sure everybody is aligned with the goals of the business. The book has been something of a bible for my company, Straightpoint (SP), over the years. Every business should find its optimal cadence—the perfect rhythm at which it should trade. 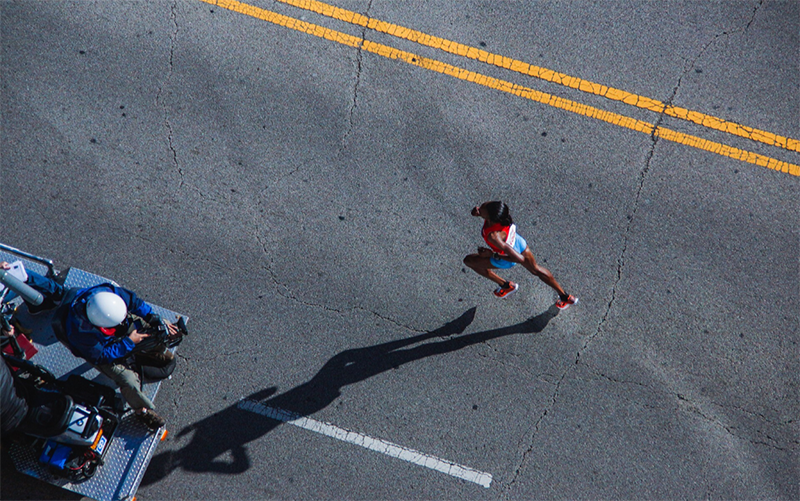 Look at a runner’s stride pattern even in a long race; it isn’t slow or laboured, but economical and full of bounce. Businesses should travel the same way. Momentum and pace have been keys to our success and Harnish talks about the importance of travelling at a healthy clip. Are we doing those things right? Regularly put them to your business. Another must-read, this book is the ultimate guide to opening sales conversations and filling the pipeline by leveraging social selling, telephone, email, text, and cold calling. My interpretation of much of the guidance in Fanatical Prospecting is in the importance of a sales squad leveraging a marketing team but not relying upon it. 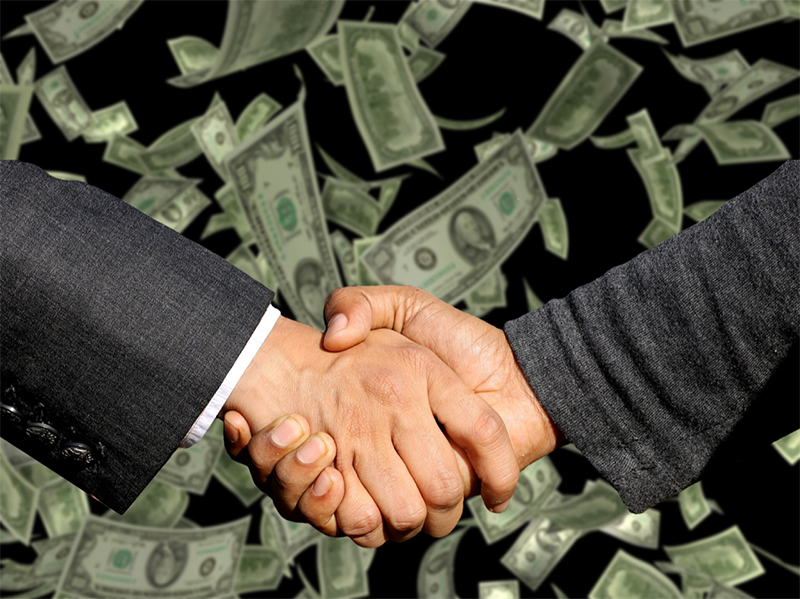 Successful people generate their own leads; they delve deep into markets to find the prospects that perhaps didn’t surface as a result of a marketing campaign. These smart salespeople have a profile in mind of the ideal customer and know where to look for them. It’s not that the marketing team aren’t working to the same objective—they are—but sometimes it’s only at the coalface can some purchasers be found. This book is particularly applicable to businesses that are prepared to work hard to generate results. It’s not about short cuts. And I like that. This is a very current text about taking a revolutionary approach to inbound sales, content marketing, and today’s digital consumer. It acknowledges that customers now turn to the Internet for everything. 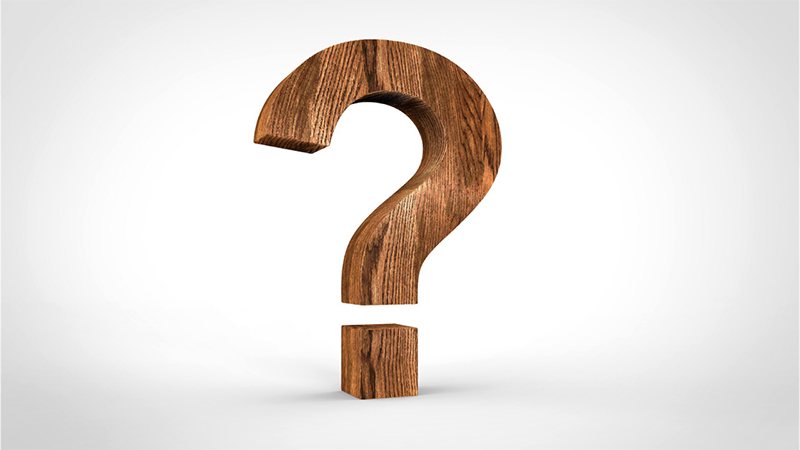 “If I had a question, I went to Google and asked,” Sheridan writes. The power, therefore, must be in having the answers, he thought. So, all he had to do as a swimming pool salesman, was to become an expert on fibreglass pools. The book points out a reality that most businesses only talk about themselves and don’t focus on what prospects and customers are thinking about. How ignorant. What was the marketplace asking for? Are we seen to have the answers? This is an old favourite and one of the most popular business texts around. 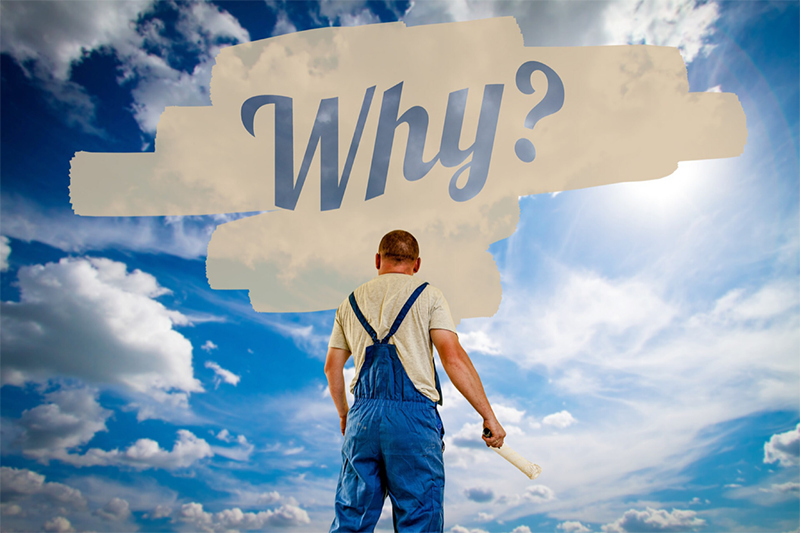 The Start With Why concept is based on the power of an audience believing in a purpose. Making money, Sinek says, is a consequence of being a business, not the Why it exists. It’s the Why that people buy into. “An ability to say ’I was wrong’ is essential to success because it’s cathartic,” he writes. In other words, it’s purifying and makes us feel better. It’s remarkable therefore that it’s so rarely said.